Scoop is a fully responsive blogger template which works on bootstrap framework and modern day design technologies. It’s crafted with love and care for women blogger who own Outfit of the day, Fashion Blogs, Food Blogs, Travel Blogs, Personal Blogs. 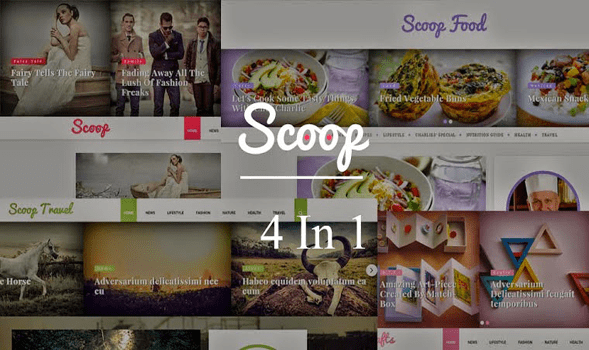 Scoop has all the features in it which completely makes it best blogger theme of the year.